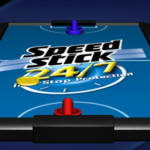 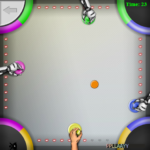 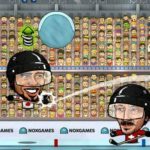 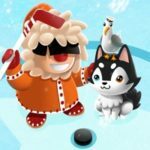 Represent your favorite country as you play air hockey games against the other top teams of the world in a tournament and try to beat them all to become the Hockey World Champion. 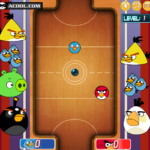 Each country's player has their own tactics and strengths, so watch out for that. 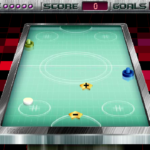 The first player to accumulate seven points will win the game. 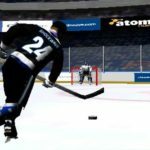 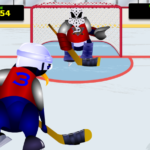 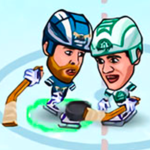 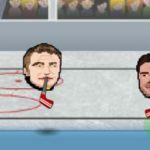 You win a point by hitting the puck in the opponents goal. 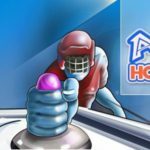 Each championship game has 8 rounds to play. 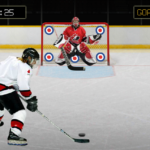 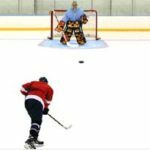 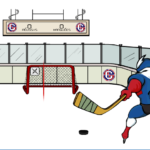 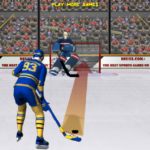 If the puck drops inside a player's goal then the opponent receives a point. 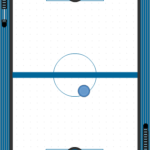 The player who scores a point will have the possession of the puck for the next serve. 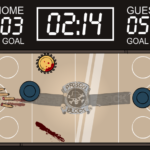 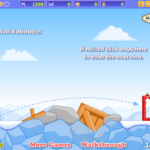 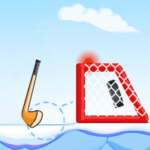 In this game the puck can be struck with any part of the mallet. 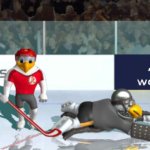 I will love hockey and jim beam forever!